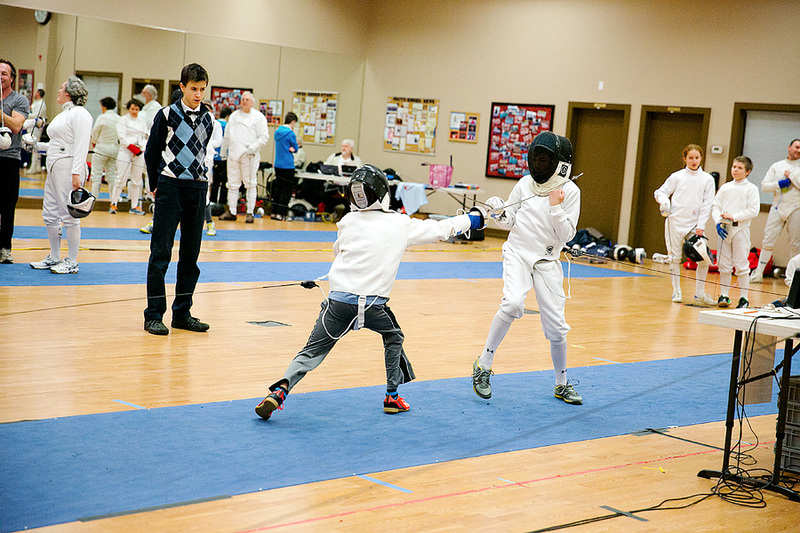 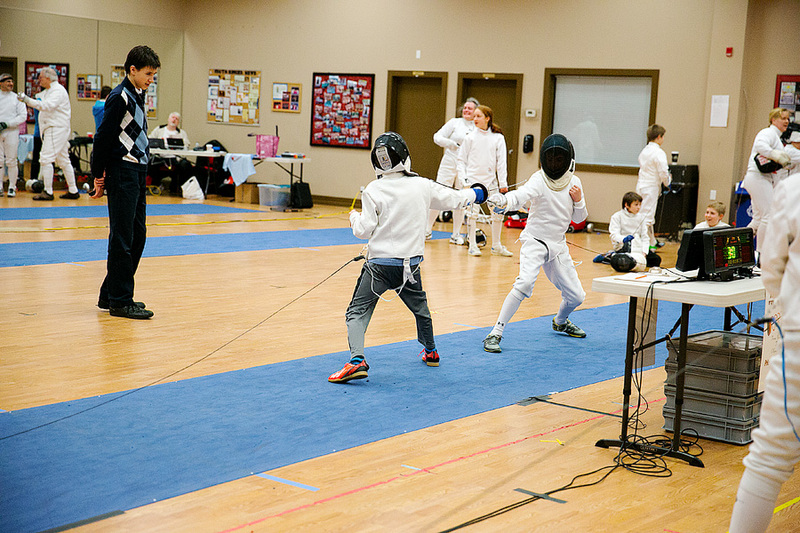 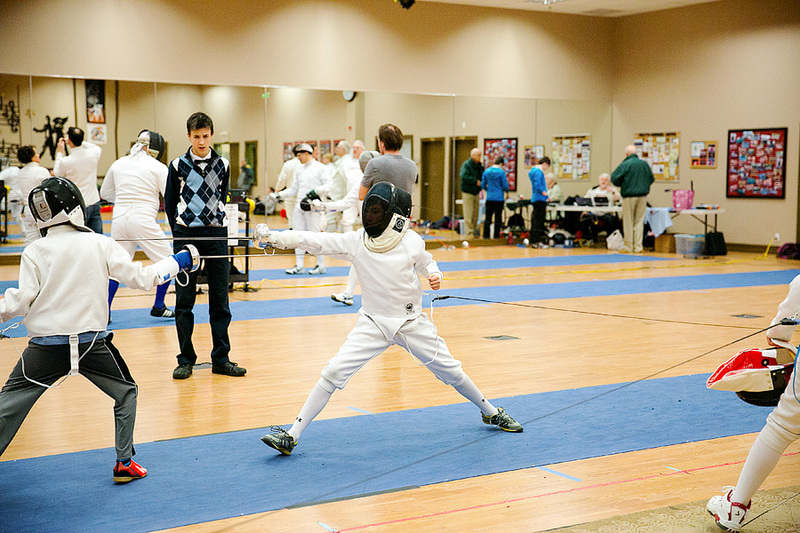 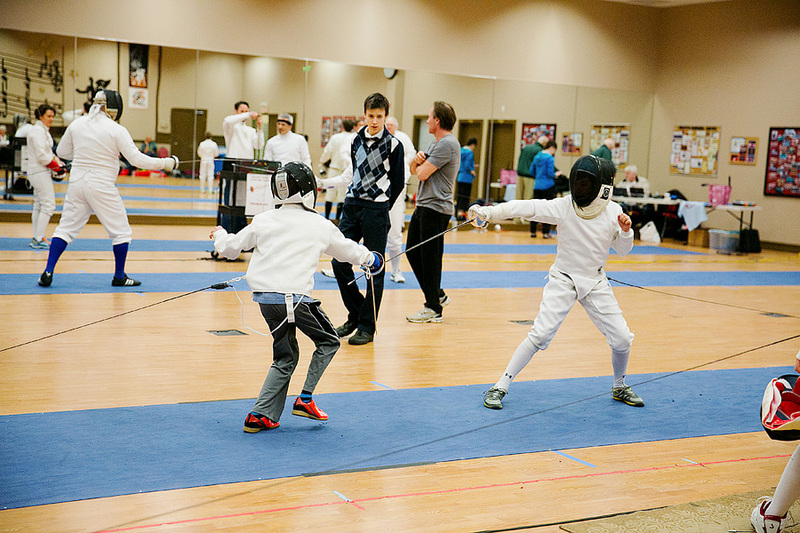 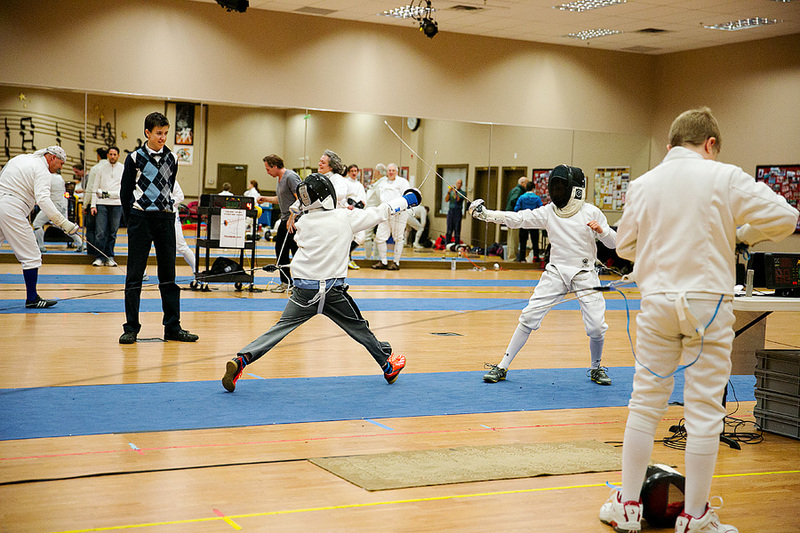 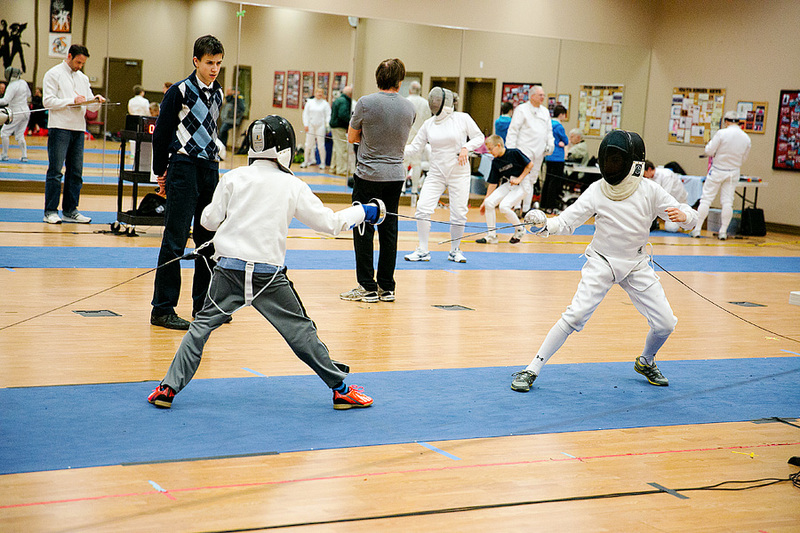 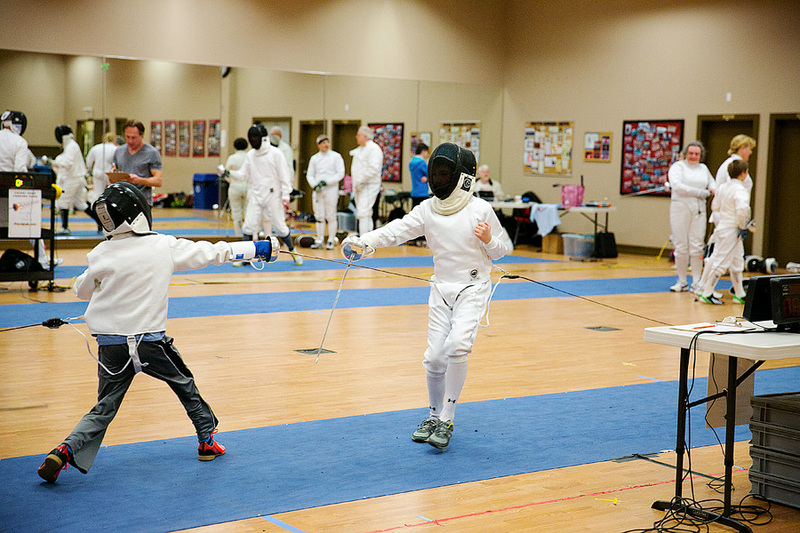 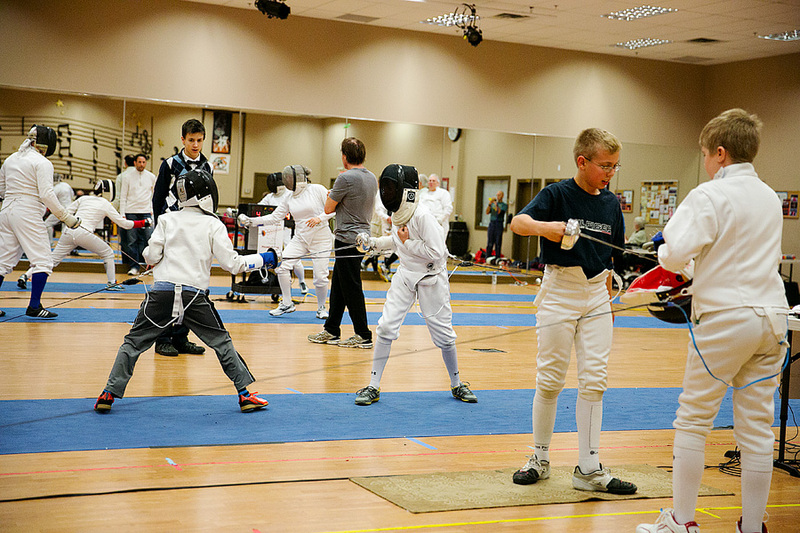 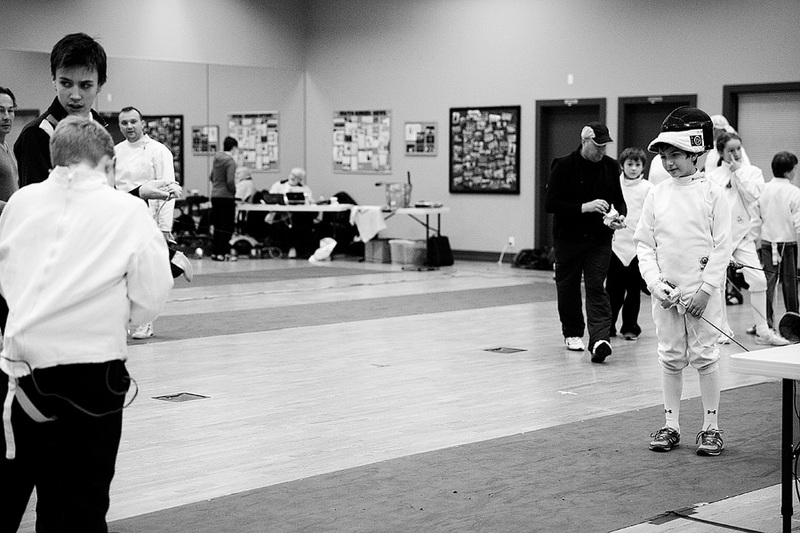 Jack had a fencing ‘tournament’ in late November. 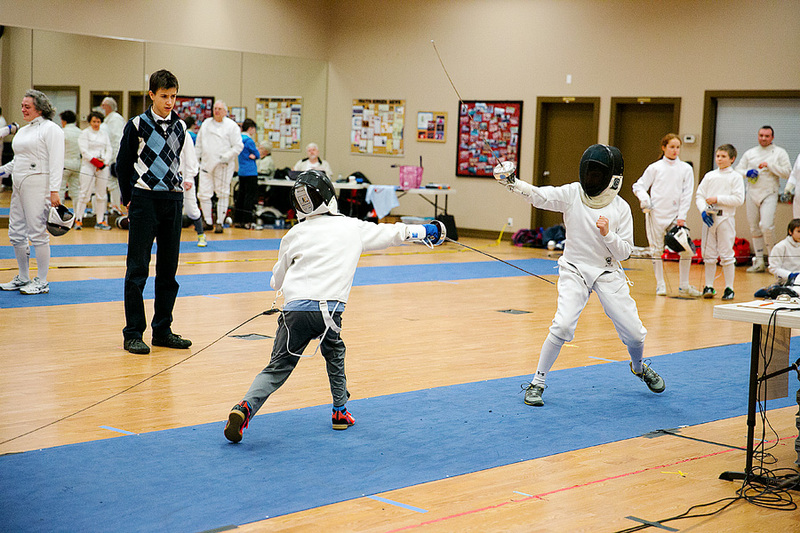 I put it in quotation marks because at his age class, they aren’t super serious. 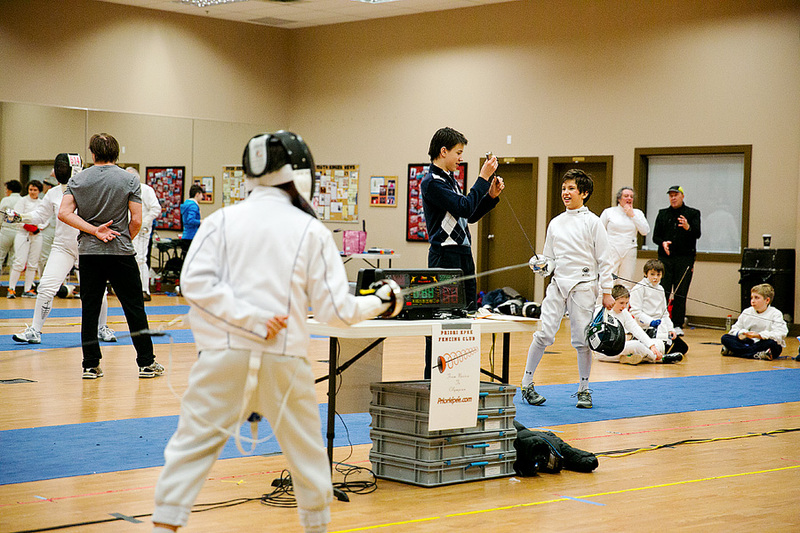 It’s more of a fun gathering of fencers. 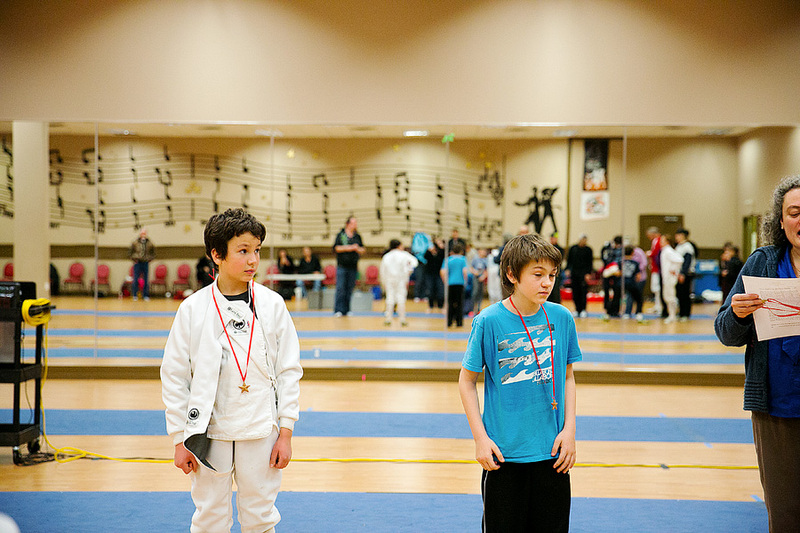 He won all of his bouts but two. 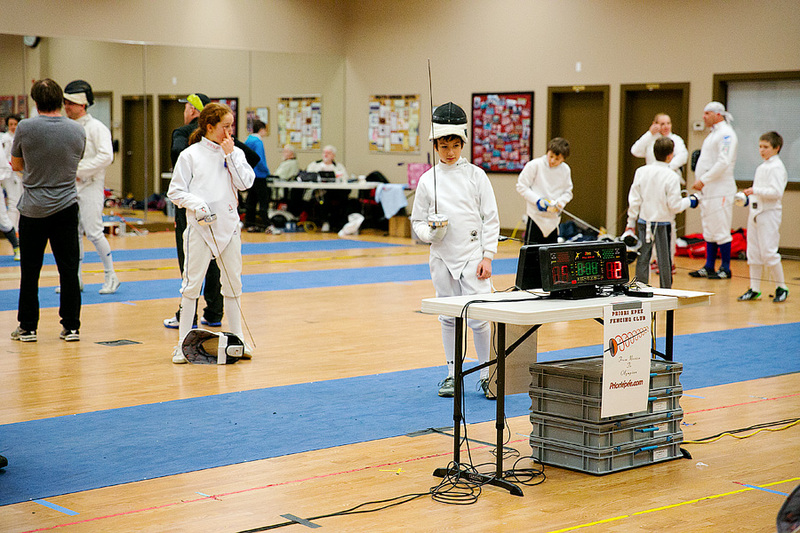 One to the girl in second place…and then he lost in the semi-finals to the boy who won. 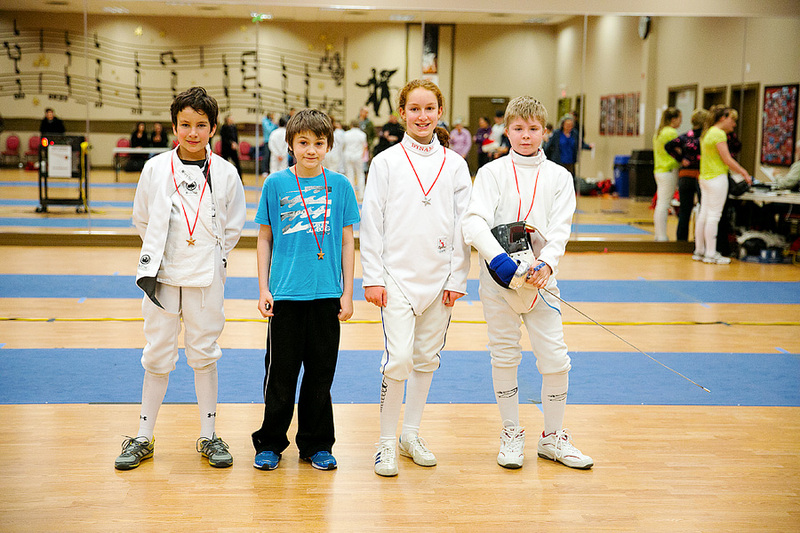 They give medals to the two people who lose in the semi-finals and call it a tie for third So proud of him.